Is it time for new beginnings? Do you need to stop butting heads with the people around you? Are you having trouble staying on solid footing? 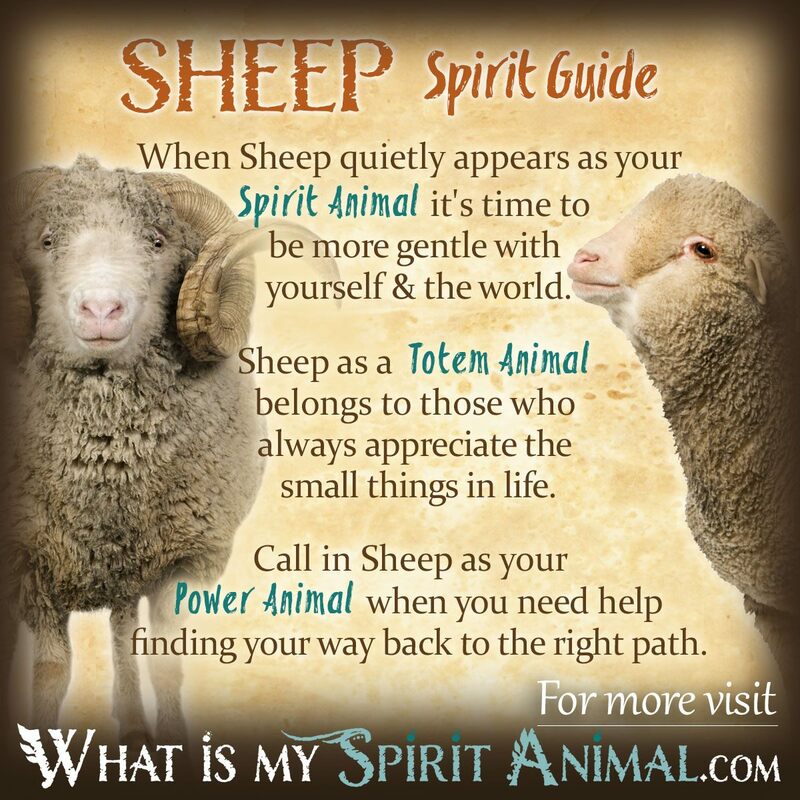 Sheep and Ram as a Spirit, Totem, and Power Animal can help! Delve deeply in Sheep & Ram symbolism and meaning to find out how this animal spirit guide can support, assist, and guide you. Ewe are the female of the Sheep family and Ram the male. In this article we include the symbolism and meaning for both. If you’ve never had the opportunity to be around Sheep, you are truly missing out on a heart-warming experience. While the males, Rams, can be a bit aggressive, Ewes (female Sheep) are gentle as, well, Lambs. Curious, affectionate, and humorous Sheep are a great gift to this world. Sheep were among the first animals ever domesticated by humans. Their docile nature has long made them emblems of peaceful co-existence; gentle affection and the ability to accept guidance from an authority figure. The Bible often uses “Sheep” as a corollary of spiritual living and community. Jesus, as the lamb of God brings the additional representation of self-sacrifice for the greater good or as a means of righting a wrong. Ram is the symbol for the Zodiac Sign Aries – the first astrological sign. Aries symbolism is tied to spring – the time of rebirth and new beginnings. Horns play a big part of Sheep symbolism and meaning. Yes, a Ram’s horns are an effective and dangerous weapon. But a Ram’s horns grow into a spiral. The spiral is an ancient symbol of eternity. Spirals also represent the circular nature of life, death, and rebirth. One often missed part of Sheep symbolism is their incredible balance and sure-footed nature. Bighorn Sheep only need a two-inch space to gain a foothold. This means Sheep can climb mountains using opportunistic ‘ledges’ that are easily missed by others or passed on by those who don’t have the courage to take the risk of falling. On those days when you think you just don’t know where to step, look for even the tiniest opportunity and make the leap. Sheep energy will be there to make sure you are on solid footing. Sadly, Sheep symbolism and meaning is intimately tied with ancient offerings. heep and Rams were valuable because they provide sustenance and wool for clothing and more. As such, sacrificing a Sheep or Ram was considered a suitable way to appease various Gods and Goddesses. This practice was common throughout the ancient world with white Sheep being specially chosen as a symbol of purity. A children’s story called The Lion and the Sheep reveals that the Sheep is kind even to those who would laugh and demean to make themselves feel big and important. Here, Sheep uses forbearance and silence in the face of a strong, loud opponent. Aesop used “Sheep’s clothing” as an allegory that appearances can be deceptive. Nonetheless a person’s true nature will eventually show itself. One cannot keep guises up for very long, and the meek Sheep reminds us of that lesson. In daily language we use the term “Black Sheep” to denote a person or group who stands apart from the crowd in a negative way. It also represents willful disobedience to one’s flock, and an unwanted presence. Historically (and even now) we use a ‘battering ram’ to break through barriers and remove unwanted obstacles. As you meditate and ask your Spirit Animal to appear and/or guide you, notice if the Sheep who shows up is a Ewe, Ram or Lamb. As you might expect, Ewe as a Spirit Animal comes to you very quietly. This creature often chooses people who need to reconnect with their inner-child or innocent virtues. When you struggle with society’s “boxes” the female Sheep gives you the patience for necessary conformity. In relationships, Ewe as an animal spirit guide encourages you to really open up and let yourself be vulnerable. Ewe encourages your gentle nature. She guides you a looking at the world with fresh eyes and building strong family values. When you stray too far from the flock, mamma Ewe draws you back. Similarly if you’ve fallen into negative habits like bullying, Ewe Spirit Animal inspires positive change toward a more charitable heart especially toward the most vulnerable in your herd. If Ram appears as your Spirit Animal, perhaps it’s time to lower your head and charge straight toward the goals you’ve been too afraid of going for. Peace is always the answer, but sometimes we need support to get through thick barriers in life. And, sometimes, we have to plow through those obstacles head on! Ram energy can help. Those born with a Sheep or Ram Totem Animal are compassionate and creative. Sheep are humble creatures. When you find ego threatens to roll over other people in your life, look to your Sheep totem to help reawaken your inherent tender nature. Sheep as a Totem Animal is also for those who appreciate the little things in life. Sheep’s mantra is, “for the good of others.” This energy allows you to look around and discern the greatest good for everyone in your flock. If someone in that group has harmed you in any way, Sheep teaches that forgiveness is a powerful tool for keeping people together in harmony. If you were born under the Ram Totem, don’t be afraid of all the big ideas you constantly have. A Ram’s spiral horns symbolize the infinite universe and its never-ending creative energy. Symbolically speaking, those who identify with the Ram Totem Animal have ‘infinity’ growing out of their head. You were born to be a big thinker and doer so go for it – all of it! Invoke Sheep or Ram as your Power Animal when you find yourself wandering off the beaten track and moving away from the safety of your herd. 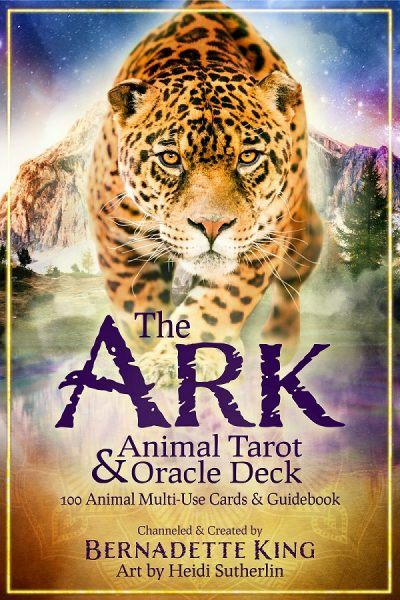 This Power Animal also can help heal your soul if perhaps you’ve gotten lost somewhere along the way in terms of being true to core values. Sheep and Ram Power Animals can give us courage when we feel ‘sheepish’ about something we’ve said or done. If you’ve erred, it’s time to correct your course and fix it. Everyone makes mistakes, the defining moment in your soul, however, is what you do about them afterward. Like the Sheep, you can shed the negative fur and refine yourself by humbly accepting this lesson. In the form of a Lamb, Sheep energy becomes even more innocent and reserved. The phrase, “quiet as a lamb” means that the littlest Sheep spirit teaches the healing power of silence. We are barraged by sounds all the time – but when we find quiet that is when the Divine can truly speak. Call on Sheep – particularly Lamb and Ewe energy – when you feel too old and weary for this world. Let the purity and peace of their loving energy surround you and provide a soft place for your hurt soul to land. In Celtic mythology Sheep are tied to the Goddess Brigit who presides over healing, motherhood, midwifery and the element of fire, particularly the hearth of the home. Dreaming of Sheep, Ram, or Lambs may warn that you are easily lead astray by magnetic or authoritative people. White Sheep usually speak of purity or a return to innocence. Learn more about Sheep Spirit by reading Sheep Dream Meaning and Symbolism on WhatIsMySpiritAnimal.com! Ram is associated with the Western Zodiac & Astrology systems. Ram represents the Aries Zodiac Sign. Read all about the Aries Sign Personality & Traits to learn more about Sheep symbolism and meaning. Sheep are associated with the Chinese Zodiac & Astrology systems. Read all about the Chinese Zodiac Sheep & Year of the Sheep to help support your understanding of Sheep as a Spirit, Totem, and Power Animal.